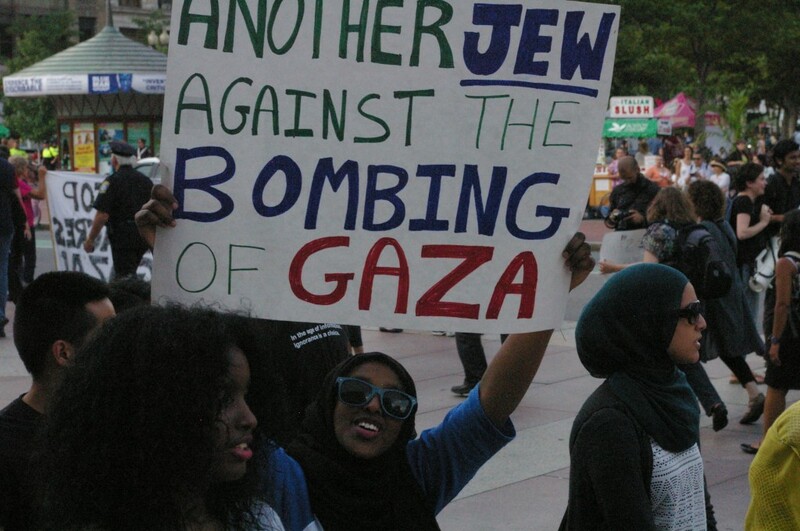 Between 170 and 200 people attended an anti-Israel rally organized by Jewish Voice for Peace on July 17, 2014. 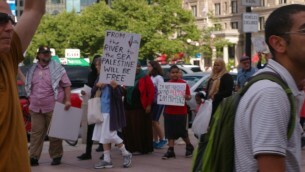 The rally took place at Copley Square in downtown Boston. 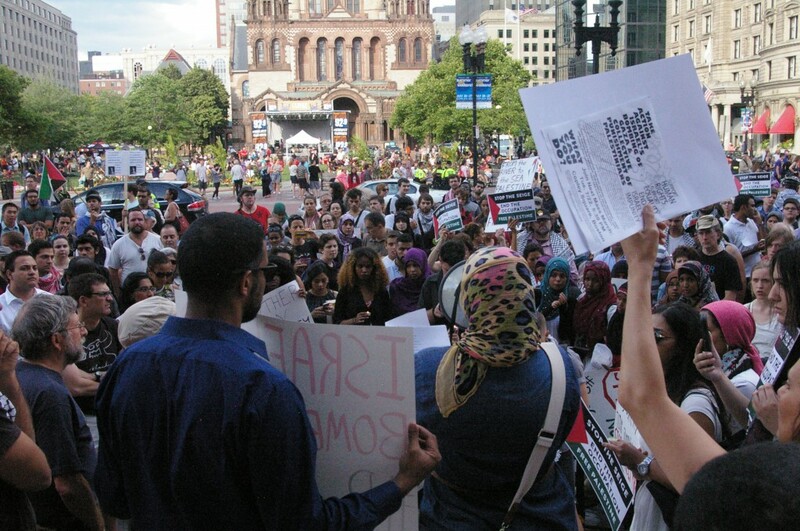 That was a chant heard at a rally that took place in Copley Square in Boston on Thursday July 17, 2014. 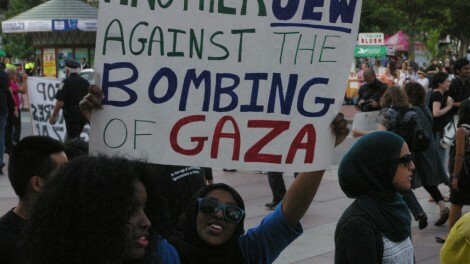 The chant which has been used to promote violence against Israel for more than a decade, was shouted within earshot of where of two young men, Dzhokhar and Tamerlan Tsarnaev, allegedly placed two pressure cooker bombs near the finish line of the Boston Marathon on April 15, 2013 and killed three people and injured 264 others. The rally was covered by a number of local news outlets including the Boston Globe, the Boston Herald and the local NPR station. The Herald’s coverage, framed the event it as a peace rally, missing a lot of the explicit hostility toward Israel displayed at the rally. 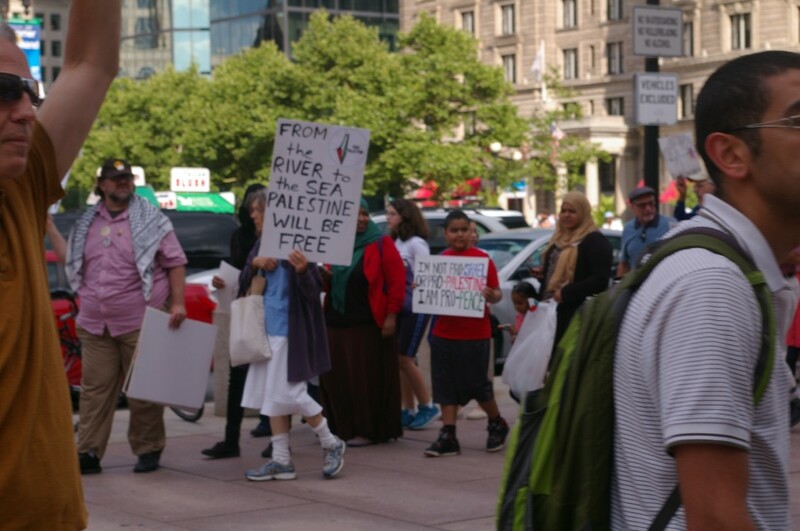 The rally, which attracted by approximately 170 protesters soon after it began at 5 p.m. and probably had 200 attendees by the time it ended, was organized in part by Jewish Voice for Peace. Events like this could set the stage for anti-Israel (and anti-Jewish) hostility on college and university campuses this fall. When students come back to school, they will be confronted with a hard-core group of activists who have spent the summer demonizing Israel. 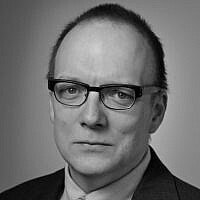 Dexter Van Zile is Christian Media Analyst for the Committee for Accuracy in Middle East Reporting in America.